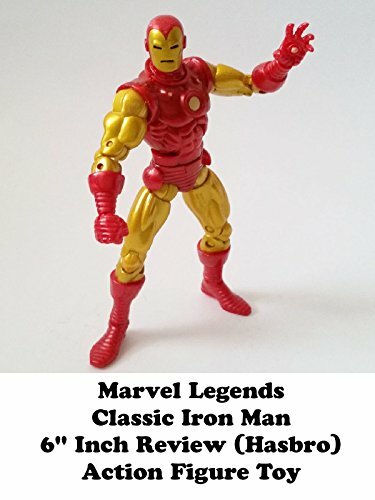 This is a Marvel Legends Classic Iron Man action figure 6" inch review. Part of the Iron Monger Build A Figure series. I really like the fact that it has two helmets, the classic v original design. And the standard classic look of the character.